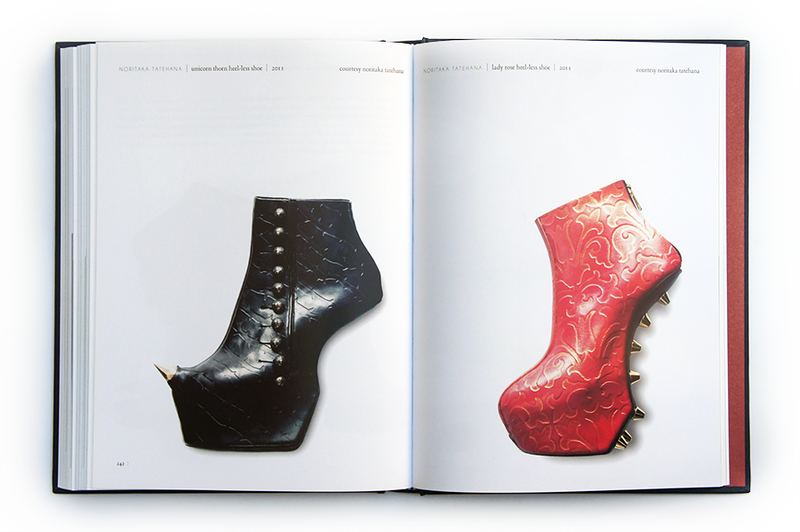 FEMININITY AND SEXUAL POWER may seem two contrasting concepts and yet together, they've been regarded as the qualities that give high heels their ever-increasing, irrational, even obsessive appeal among women today. 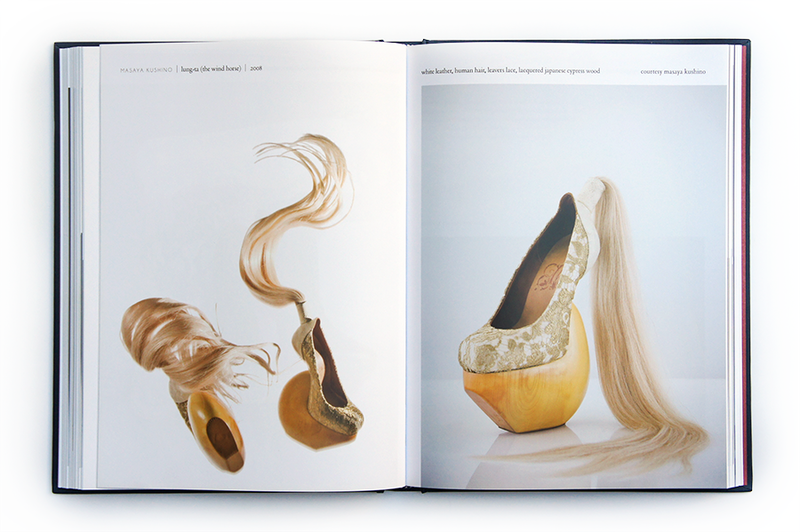 Colleen Hill and Valerie Steele's Shoe Obsession examines the role shoes have played in fashion and culture over the past decade. 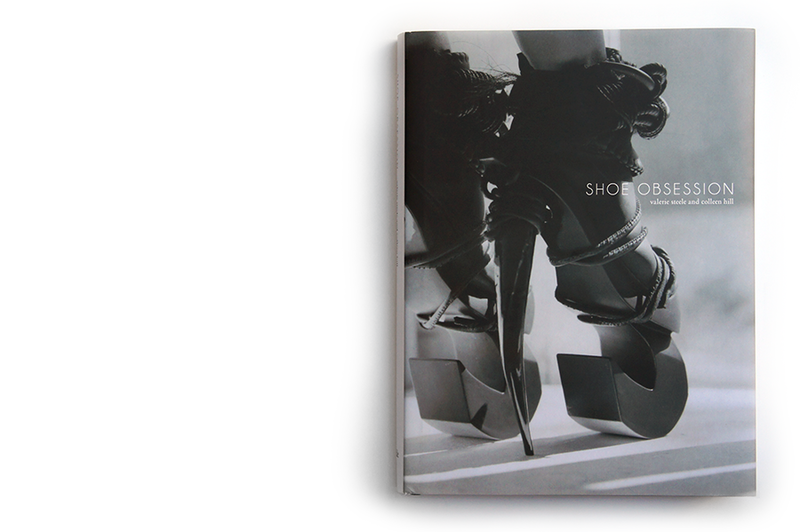 From conveying a wealth of information about the wearer, to eroticizing the wearer's body and gait, to overtaking handbags as the most fashionable accessory and influencing massive expansions in shoe departments, not to mention tremendous hikes in price, the book provides an exploration of the cultural causes and effects of what can only be appropriately called "shoe obsession". 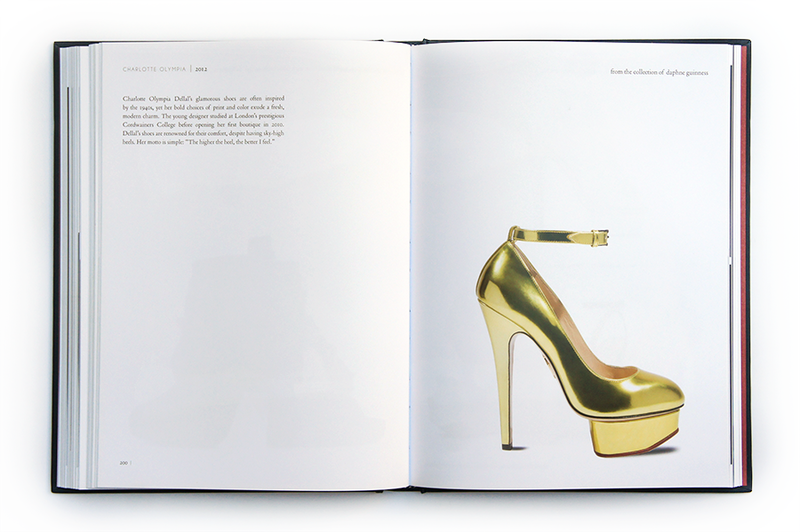 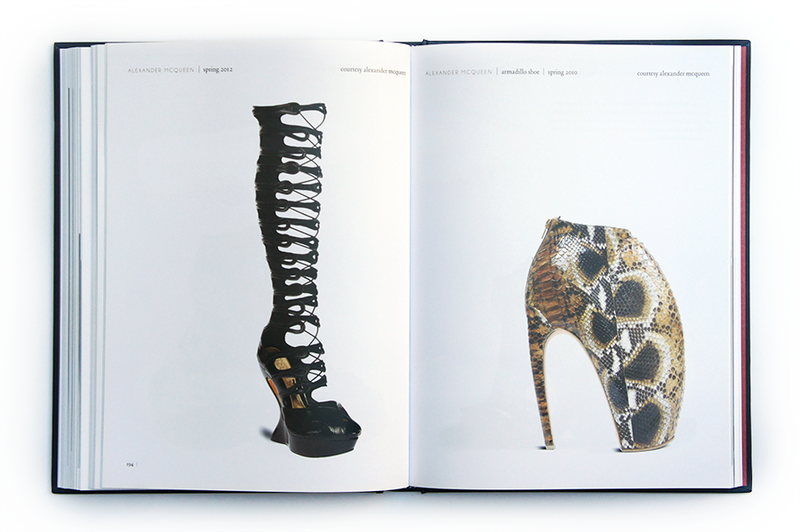 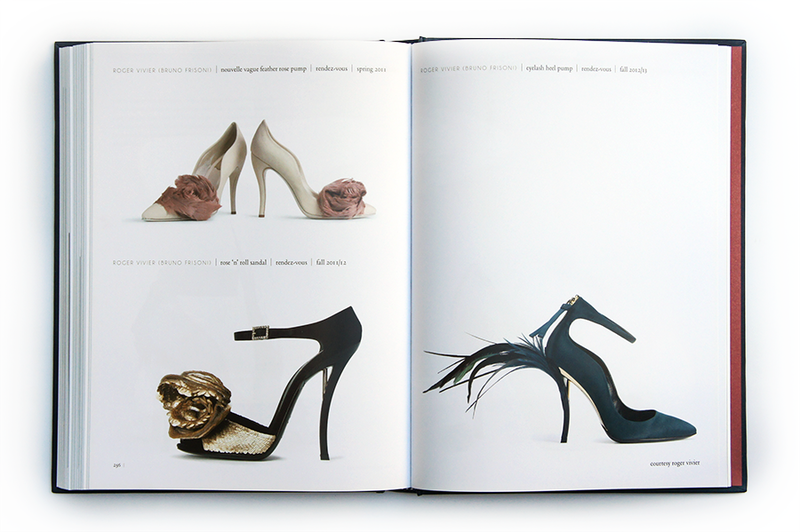 Presenting 150 examples of both the elegant and the extreme, the book features shoe designs by premiere designers including Roger Vivier, Christian Louboutin, Manolo Blahnik and Salvatore Ferragamo, influential design houses Prada, Alexander McQueen and Balenciaga, as well as more avant-garde pioneers Iris Van Herpen and Noritaka Tatehana, among others. 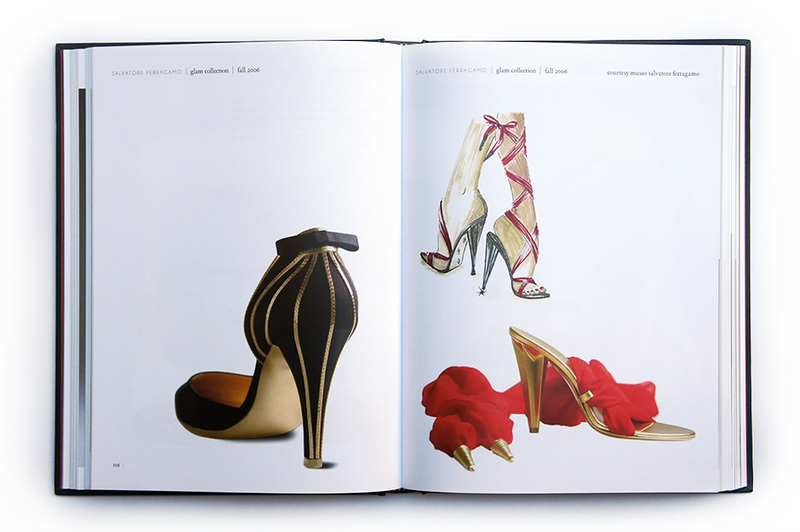 With much pride, I am thrilled to have among the stunning assemblage, the shoes I designed for Alberto Guardiani, whose expertise has brought the pair to its outstanding existence. 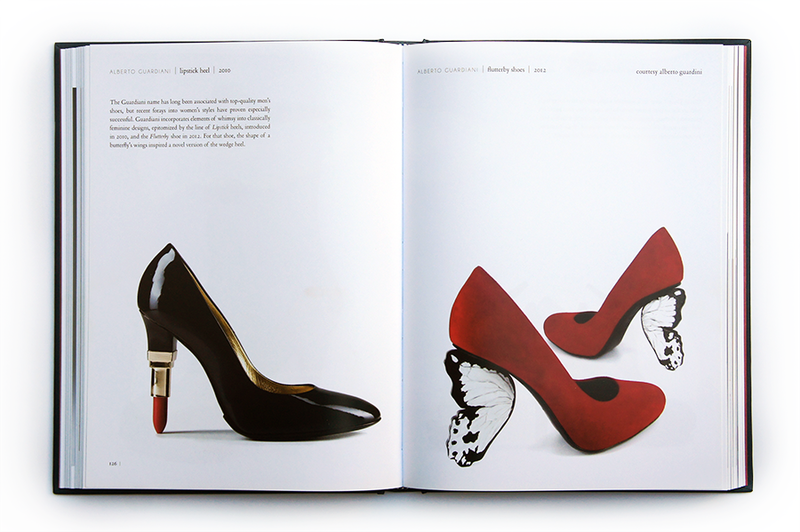 Flutterby has, in the past year, flown far and wide, and landed on countless publications the world over. 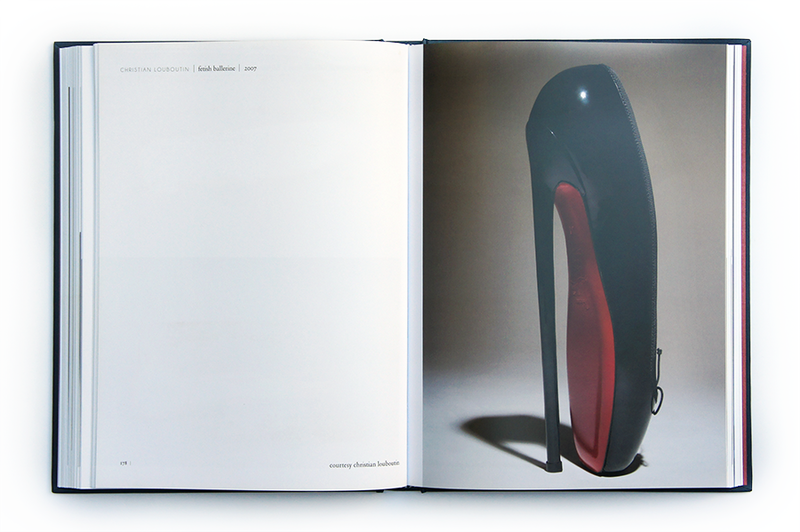 In February of this year, it found itself, along with Guardiani's Lipstick Heel, in Museum at FIT's Shoe Obsession exhibit, and in turn, the Shoe Obsession book.